Passively allowing the digital wires of technology to creep into our houses, while adding more appliances to our house and wireless signals seeped into even the corner spaces of the house , we technically surrendered our homes to this clutter. During my childhood, I remember homes in my neighbourhood, spotlessly clean, with the smell of agarbathies dancing around the house, mixed with the aroma of Jasmine flowers . With lesser no of vehicles plying on the roads and surrounding greenery, the air outside and inside was relatively fresh, devoid of pollutants and dust. You didn't need air purifiers inside homes nor wear a mask when you left home. Ashtma, wheezing, cold, cough was a rarity. 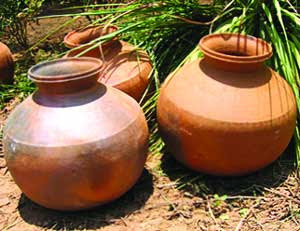 Even the water that you drank out of large mud pots had a distinct flavour to it which boosted your immune system. You could play all day, fall and roll over the ground, but never once fell sick because of that. 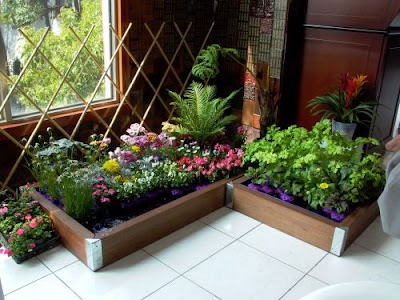 We encouraged indoor gardening, be it independent house or even a small flat. The houses emanated a special aroma , be it from the kitchen or naturally itself , owing to the purity of air being circulated. Fast forward 20 years later, we don't lead in economy, industrialization , exports, GDP, per capita income, education. We haven't even moved an inch from the status of developing nation to a fully developed nation. Yet, the only record we got ourselves was first place in Air pollution . The level of CO2 has reached to such an alarming level that smogs are a normal occurence , preventing even flights to take off in the mornings. We now have special pollution control boards that's doing a 24/7 monitoring of PM2.5 levels and sends out warning on a weekly basis to its citizens. Delhi , despite being the national capital of the country has violated every single law in the rule book when it comes to rule book. The Delhi Great Smog was a classic representation of how bad things got and will be in the near future. If you however wonder, that you live inside a cozy house, never step out of the house often and none of this applies to you, you are grossly wrong. There are much bigger evils that lurks around and may cause some serious damage in the wrong run. This bigger evil is nothing but indoor air pollution. Indoor Air Pollution is something you may have rarely come across in articles in media and remained pretty much ignorant about it. What is Indoor Pollution and How is it caused? A chemical, physical and biological contamination of the air within an indoor environment is the standard definition of Indoor Air Pollution. It can be caused in several ways, right from the smoke that emits while cooking or some harmful chemicals used for cleaning or even the furnitures made out of plywood , MDF and adhesives that contributes majorly. 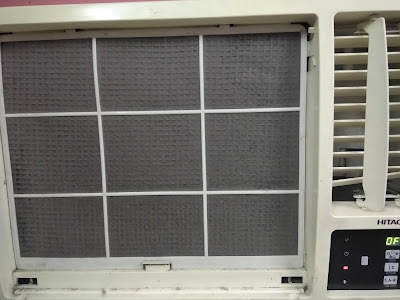 Before you dig deeper into the causes and sources of indoor air pollution, get a chance to look around your house, be it the small corners, underneath furnitures or even at the dust collected inside Air conditioners or Fans. This will indicate the level of air quality that's circulating within your house and quite invisibly. 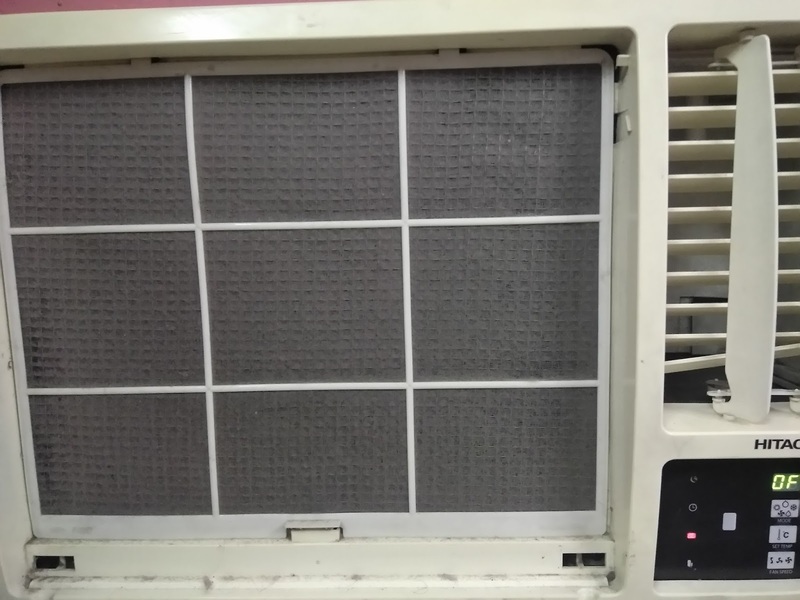 Such dust levels accumulated shows that the air you breathe may not be of the purest quality you imagine to be, irrespective of using an air conditioner with air filter or other electronic air purifiers within the house. 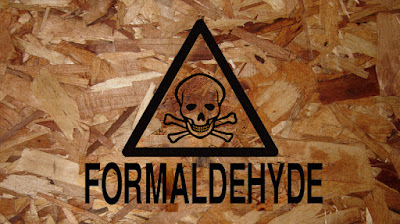 Living Room: Furniture made out of plywood, MDFS or adhesives contain a harmful agent called Formaldehyde which is present inside resins. As these resins wears off, the chemical gets mixed with the air and can lead to disastrous effects in health conditions of the people living in the house. 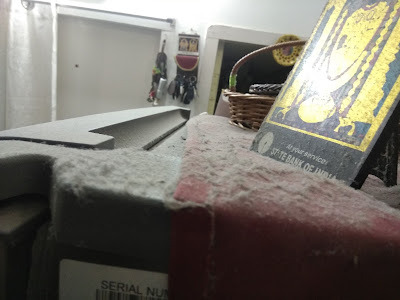 Additionally the dust particles you find in a computer keyboard is more dirtier than any other thing you can handle, and such is the harmful nature of air pollutants. Carpeting : Carpets has a tendency to accumulate the dust and these can get layered up quite quickly, if left unnoticed. 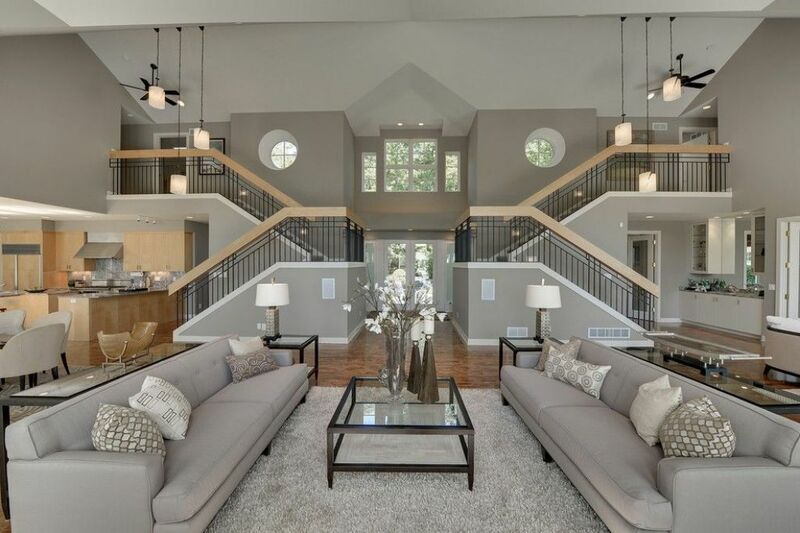 Unlike floors which can be easily swept off, carpets needs regular vaccuming or else you can find yourself walking in a pile of polluted carpet. Attic/Rooftops : Asbestos and other dust can be the primary source of pollution arising from the attic. Bathrooms : If you use sub standard chemicals or disinfectants , the bacteria and chemicals can both lead to a serious pollution issue. 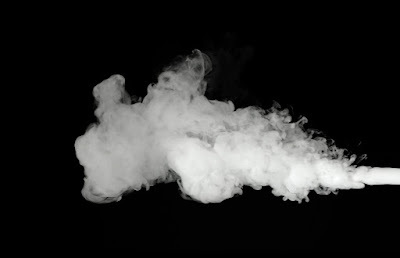 Kitchen : Primary sources of smoke , carbon monooxide and other chemicals can arise from our very own kitchen. 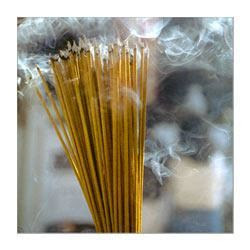 They can quickly mix with the air through smoke and is quite enough to do the damage. Others : Some people have the habit of hanging dirty linen with a bad odour in many rooms which can signficantly add to an odour air pollution in the house. A house is an entity where we live in pretty much most of our days and this is the core element of our lives. Such a place , should be monitored and taken care of with utmost caution. A smoke free house : Try to prevent from any kind of smoke entering your house. Be it from neighbouring houses or industries or rather from your own kitchen, try to prevent smoke of all kinds. Cigarette smoking should be prevented by any means within the house. Keep Windows and Doors shut at all times. Dirty Clothes with odour should be washed immediately than keeping it in laundry bins for long. Sometimes the above steps can be precautionary steps but it would still not be enough to fight this. So a new, powerful innovative method is to deploy a special kind of paint that can radically reduce the level of indoor air pollution within the house. 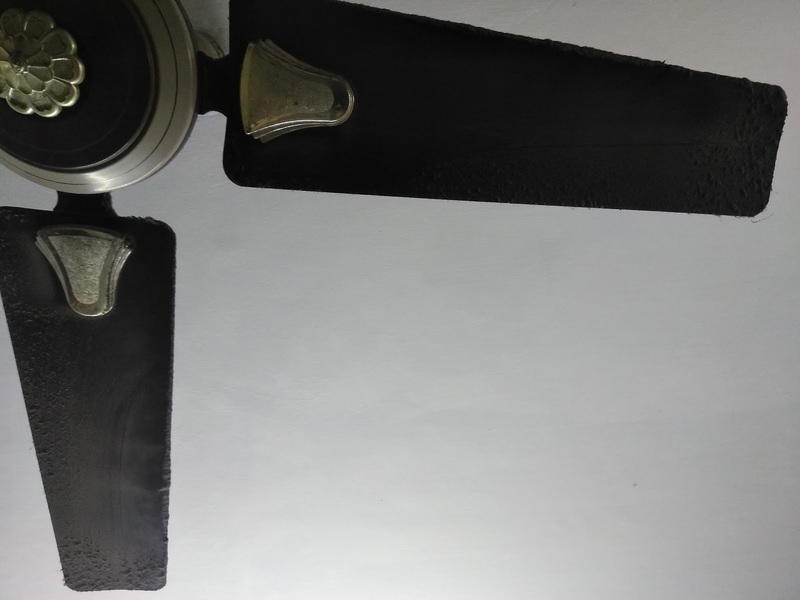 Asian Paints, one of the world leaders in the paint industry has launched an innovative solution to fight indoor air pollution and it's called Royale Atmos. Reduces Indoor Pollution : Reduces formaldehyde content in the air, which could have been a significant cause for pollution.